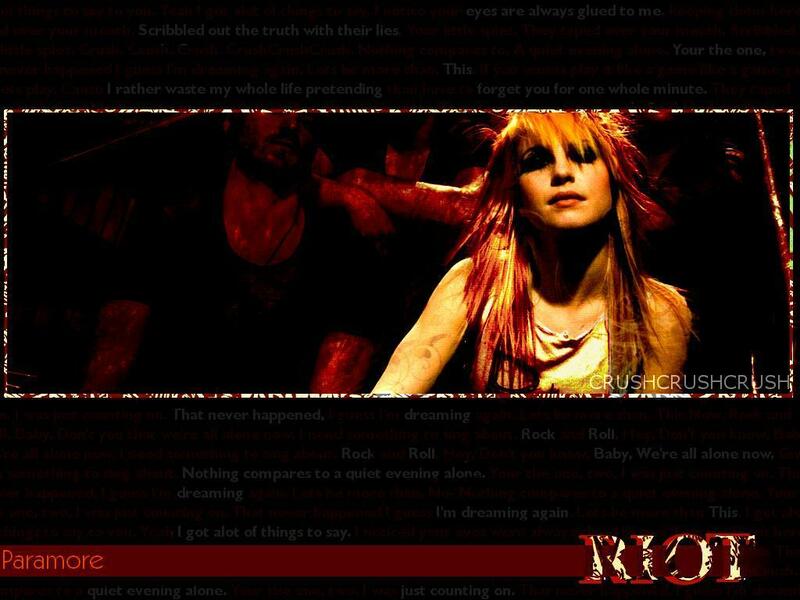 Paramore <3. . HD Wallpaper and background images in the Paramore club tagged: paramore images wallpaper band music. We will miss te Farros.